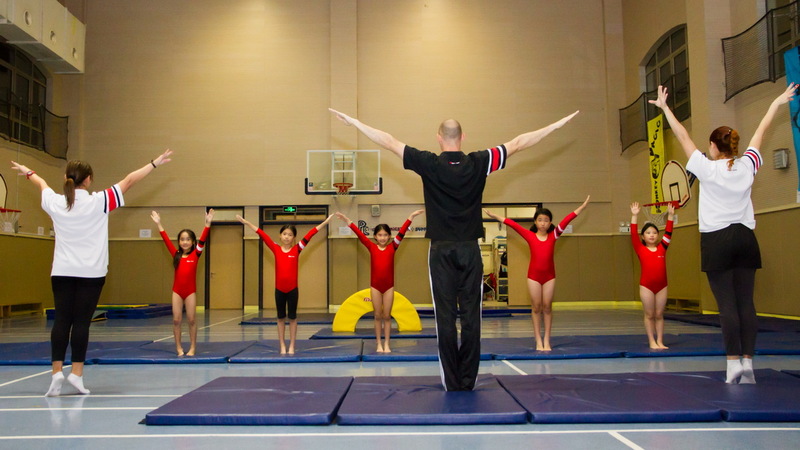 Our General Gymnastics program is the largest and most comprehensive children’s gymnastics programme here in Shanghai. The programme is designed for boys and girls of all ages and abilities. 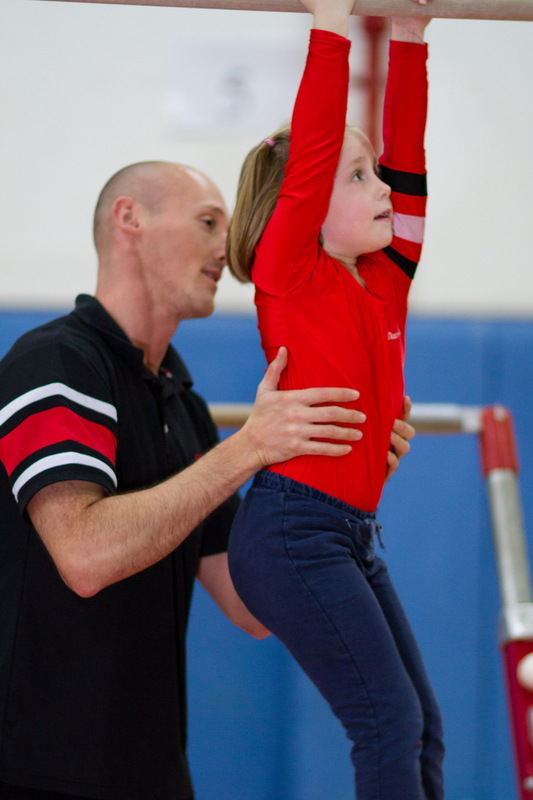 Through a well-structured scheme of work our students develop strength, balance, agility, flexibility and endurance. 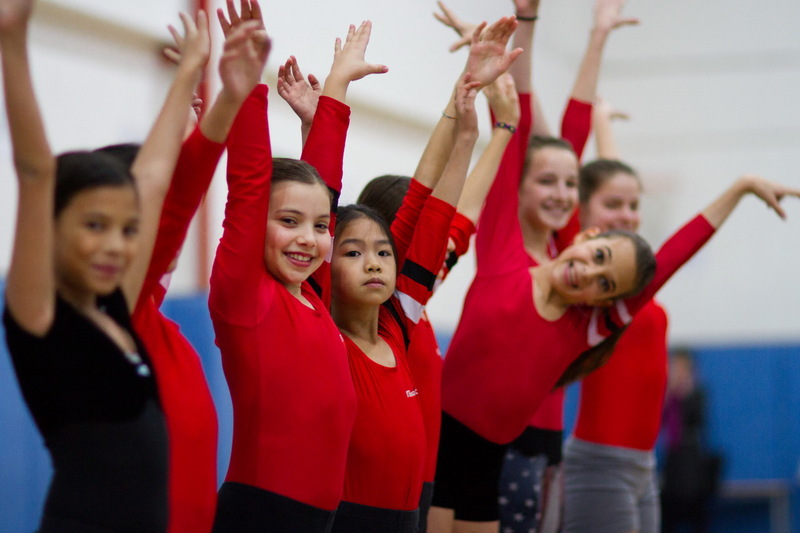 Lessons focus on age and ability appropriate exercises incorporating Artistic, Tumbling and Rhythmic disciplines of gymnastics. The student’s efforts are also rewarded with our very own ‘Gym for Joy Award scheme’ which reflects the child’s improvements and achievements throughout this fun and challenging program. Gym for Tots is a Physical Education Program specifically designed for infants who can walk, to the age of three years old. The classes are designed to strengthen children’s bodies, minds and characters, providing a platform to succeed in life. The Gym for Tots program is specifically designed for infants to develop motor skills in age related activities. We incorporate a variety of sensory stimuli to encourage movement and with the use of songs, music, rhythms, and colourful toys and apparatus, Children learn to explore and expand their physical boundaries in a positive and happy environment. Parents or Guardians are expected to participate actively in the lessons and help to encourage the participation of their child. 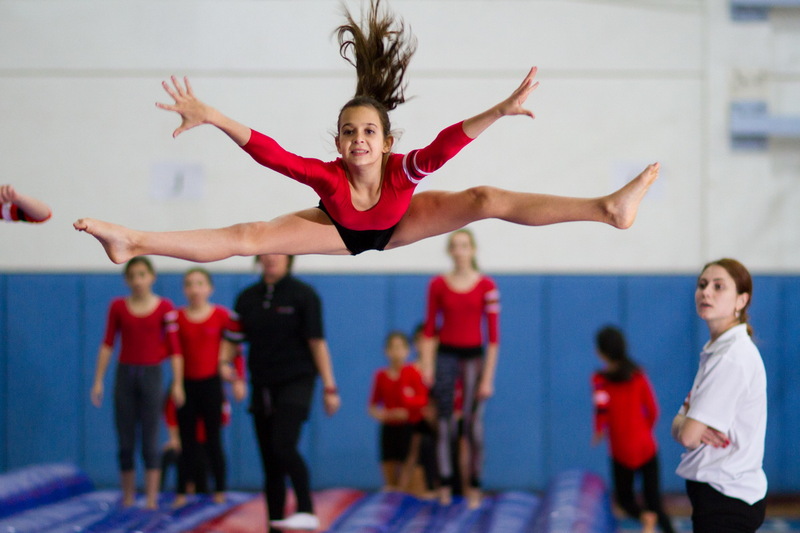 Through a series of fun and imaginative movements and balances, children develop agility, flexibility, coordination and gain confidence and self-esteem. This course is an invaluable start to any young sportsperson. 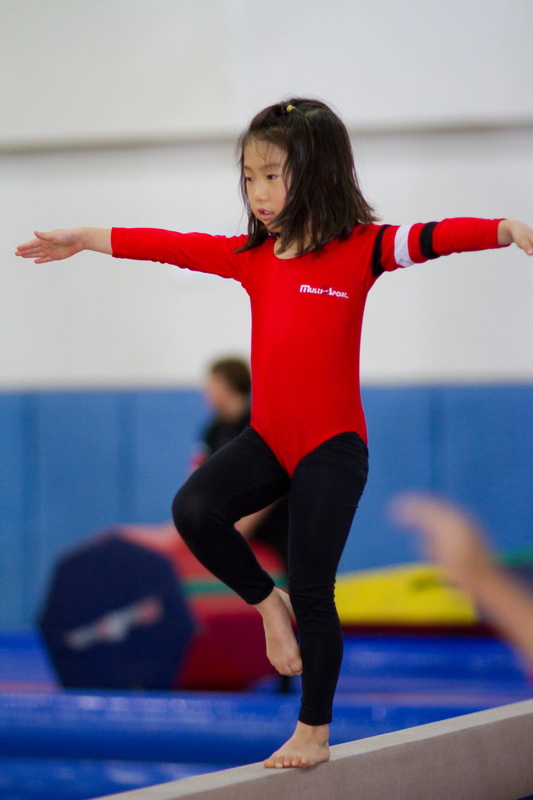 Good body posture and flexibility are developed as children are introduced to floor work, beam, vaulting and balances. More complex floor routines, vaults and balance are taught. 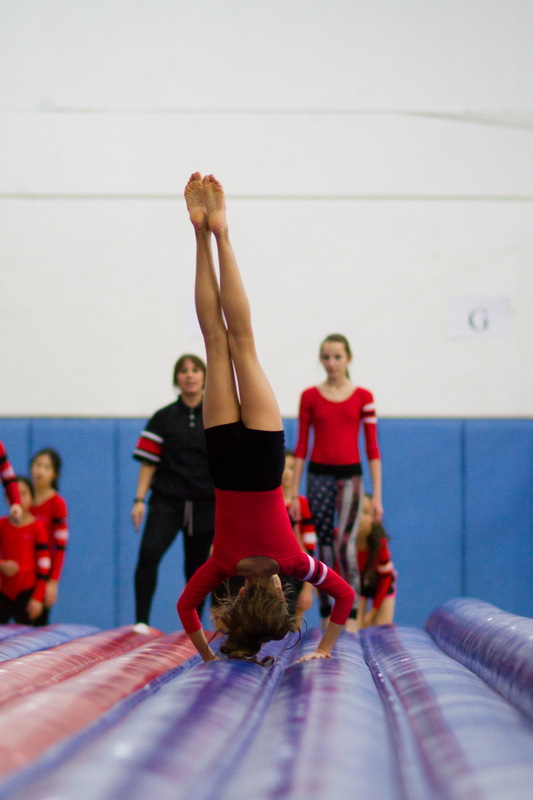 Conditioning work is increased as student's progress through their Gymnastics awards programme. 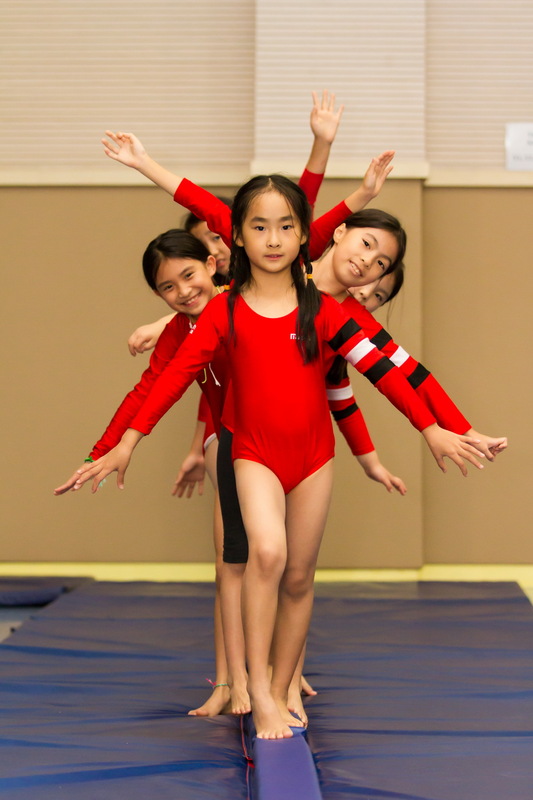 Students who are attending both days gymnastics will receive 10％ discount. 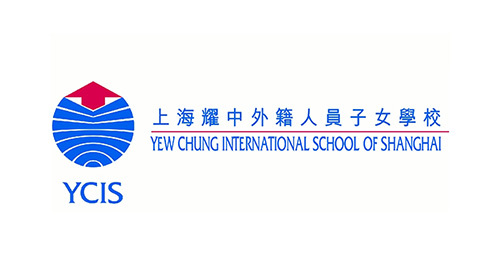 YCIS Students shall receive 10％ discount.